Yes, birds are a wonderful part of nature! 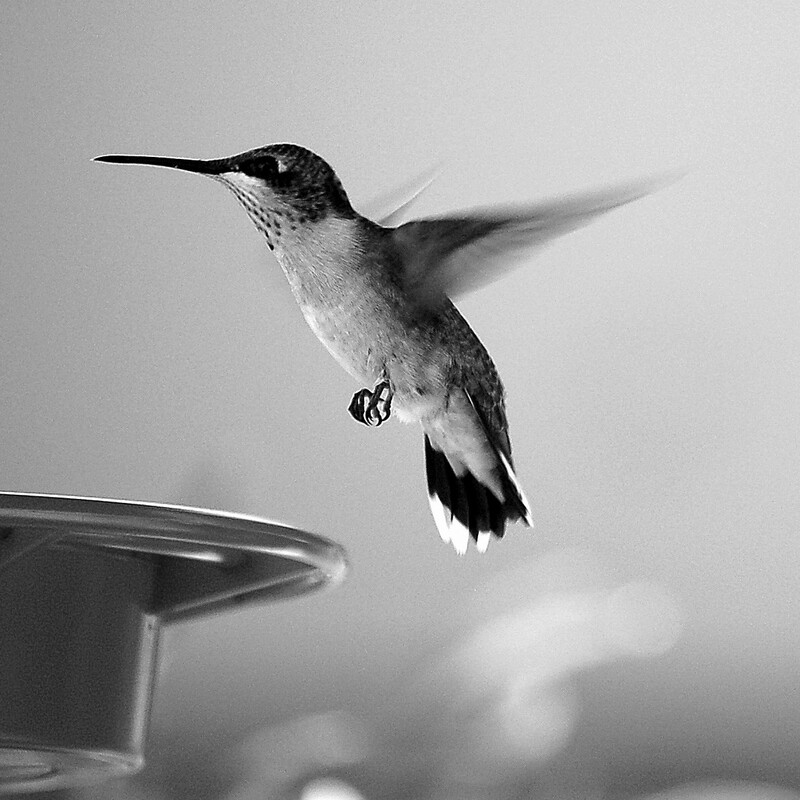 Thanks for this great photo of a hummingbird with its equally great poem. Reminds me of mother and her love for humming birds. P.S. I enjoy all of your blogs – so creative. Keep ‘em coming. Thanks so much, Neva! I appreciate your support. Thanks. I find them fascinating. Glad you enjoyed it. I appreciate your comment.